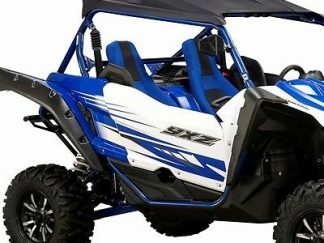 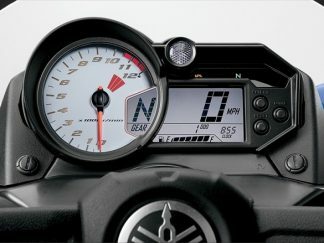 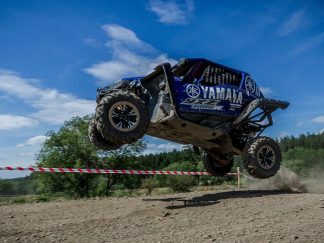 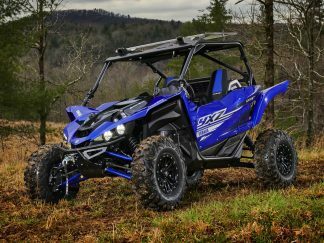 We are the UK’s only UTV/SxS specialist for Yamaha, this means we specialise in the Viking, Wolverine and new YXZ1000R models and can offer a greater degree of specialist advice when looking at one of these vehicles. 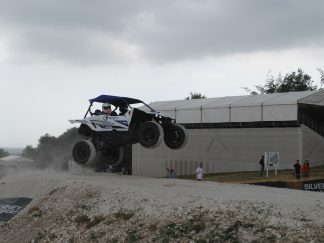 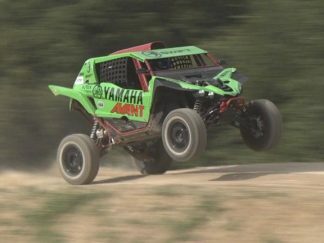 We run our own Viking and will race a pair of YXZ1000R models in the UK. 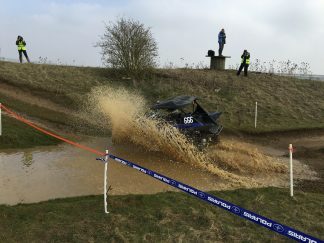 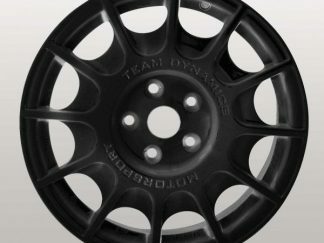 We have our own dedicated race track where you can try before you buy complete with jumps berms and even a water splash.